Shores Amphoras Resort is perfectly located on a private beach, and surrounded by beautifully landscaped gardens and numerous lagoons. The resort boasts six swimming pools, tennis courts, squash courts and a full spa. There are lots of activities scheduled throughout the day, as well as fantastic family-friendly entertainment in the evening, including Egyptian belly dancing. Enjoy delicious snacks a wide choice of beverages and a variety of international cuisines in the on-site cafe, bar and restaurant. 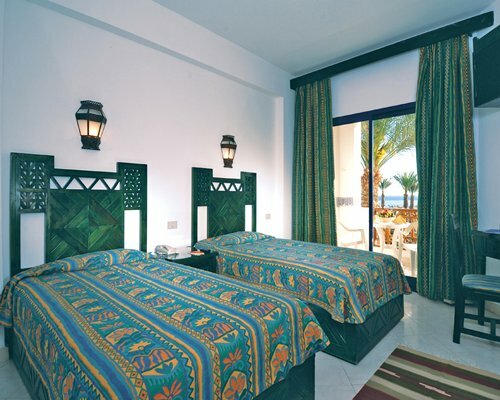 Shores Amphoras Resort has well-appointed Hotel Units with no kitchens, in addition to one and two-bedroom suites to relax in, against the serene backdrop of the Sinai Mountains. All are fully equipped for convenience, with luxuriously decorated interiors, spacious living areas and supremely comfortable bedrooms. Furnishings are soft and some rooms have private terraces. 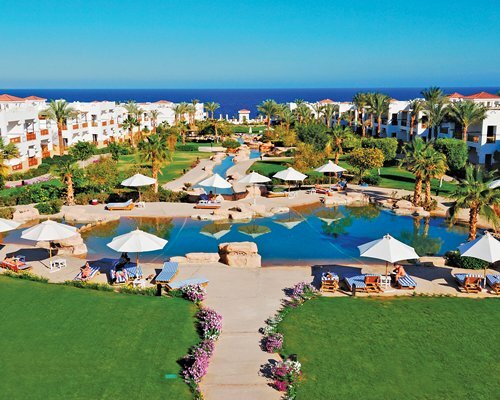 Thrill to scenic views of the lush landscaping, swimming pools or majestic Red Sea. All units have kitchens and are nicely air-conditioned. 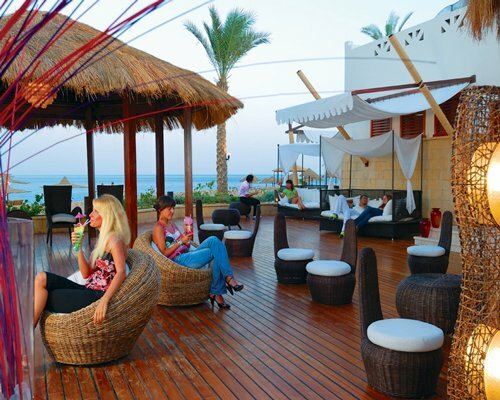 Sharm el Sheikh is famous for its Casinos, dinning outdoor places, discoteques and much entertaining night life activities . 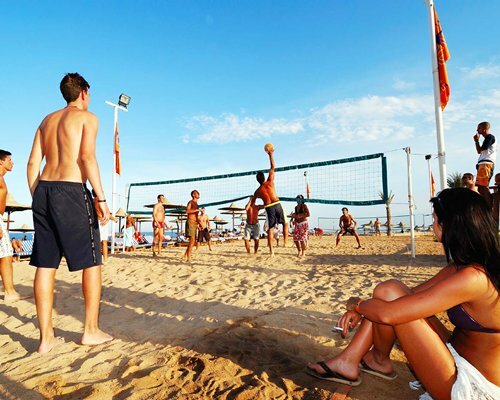 By day also much fun can be enjoyed , for example, beach seekers find many activities such as diving, snorkelling, windsurfing, kitesurfing, parasailing, boating, and canoeing. It has multiple famous diving spots starting with the worldwide famous Ras Mohamed national park of South Sinai. 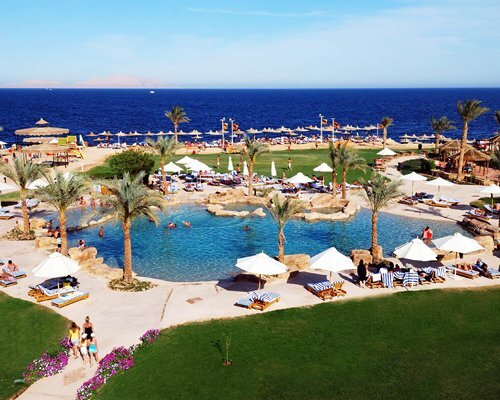 Shores Amphoras Resort is a large resort located on Om El Seed hill at Sharm El Shiekh which is a famous diving area. 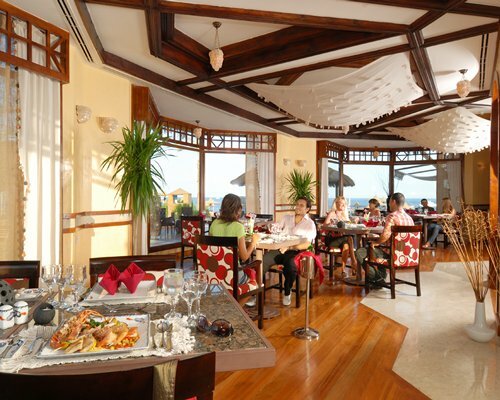 The resort overlooks the red sea from it's own beach, where you can enjoy diving, snorkelling and boating. 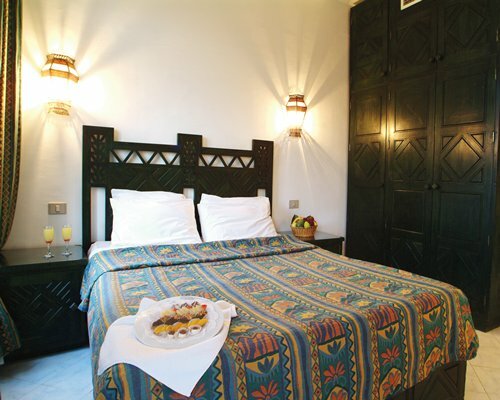 Amphoras has a wide range of facilities including a jacuzzi, two restaurants and three swimming pools. 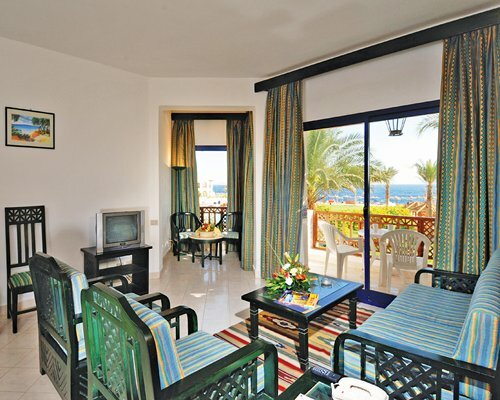 The resort is 7km from Naama Bay, where there are several shops and beaches. Mandatory Security deposit is 100 U.S. dollars. Cash only is accepted.